The quick and easy way to ensure even thickness of putty and clay when using the rolling pins. 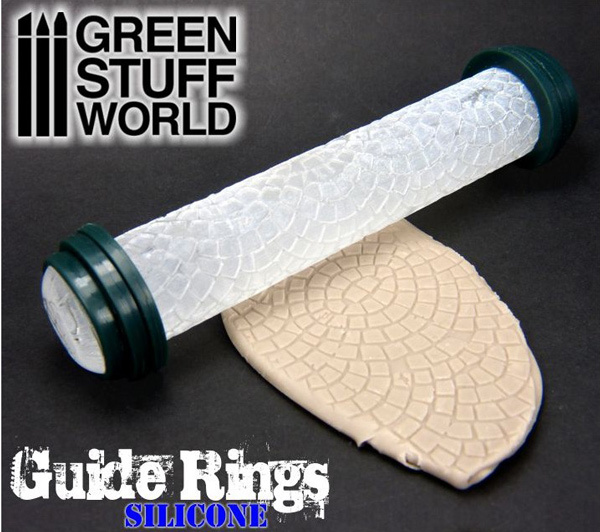 Simply slide the rings of your required putty or clay thickness onto either end of the rolling pin, and roll until the guide rings touch the work surface. 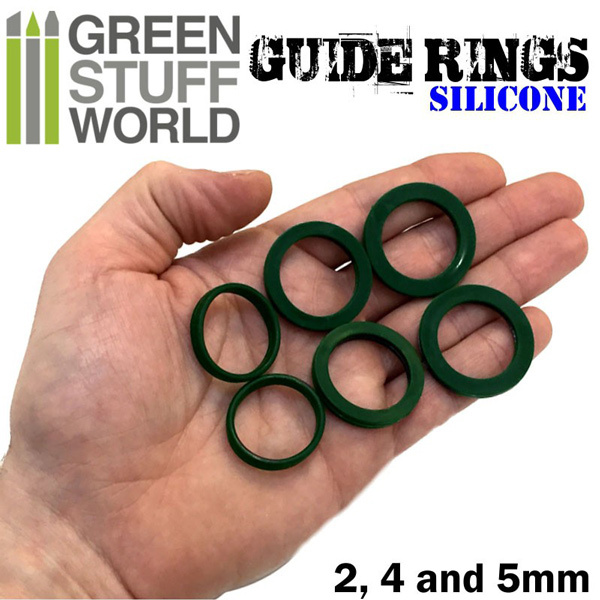 Work with a rolling pin of 25mm diameter. 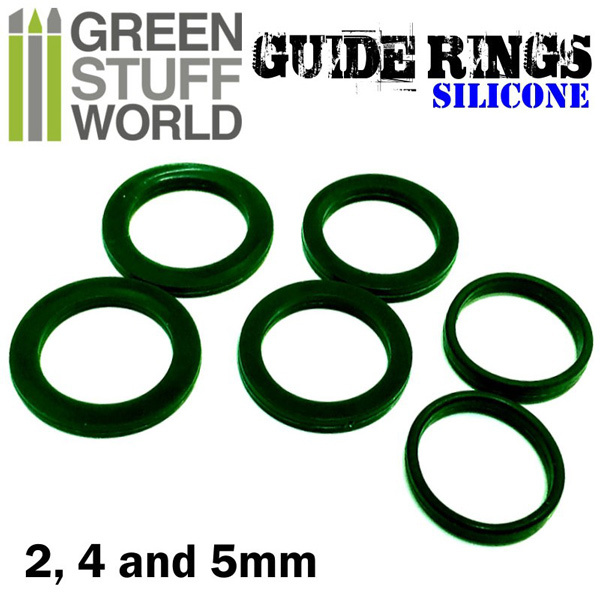 This set includes a total of 3 pairs of silicone rings.